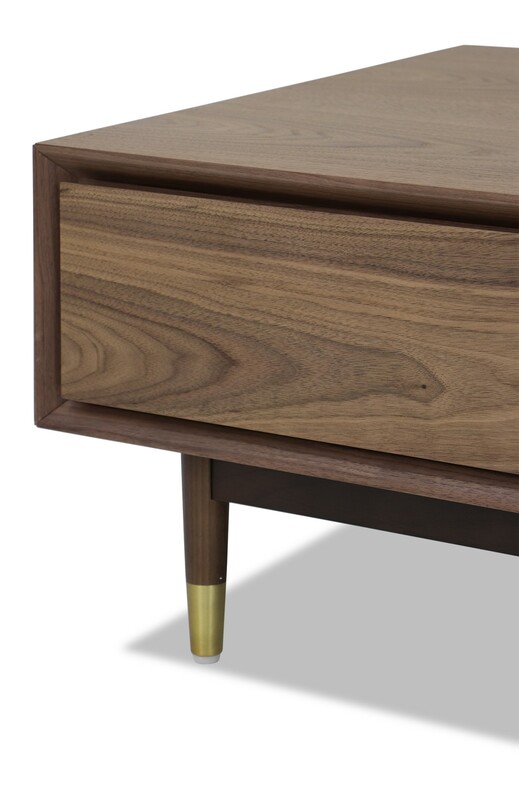 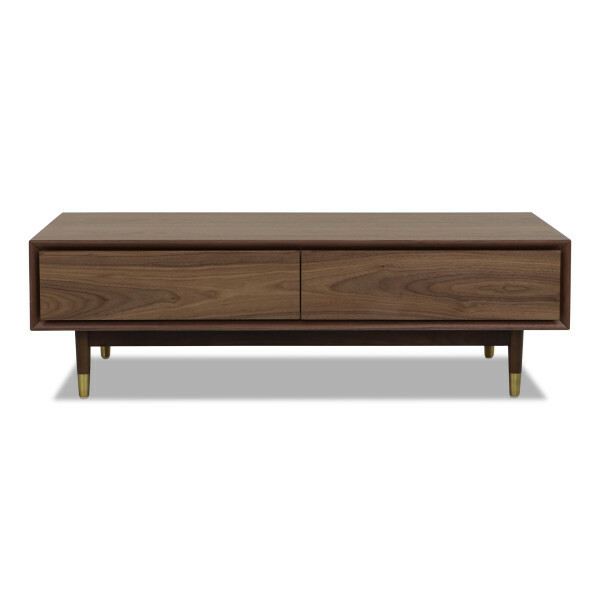 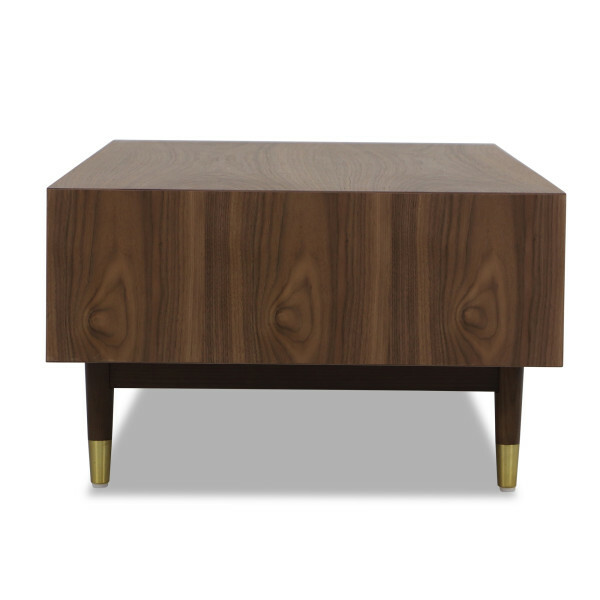 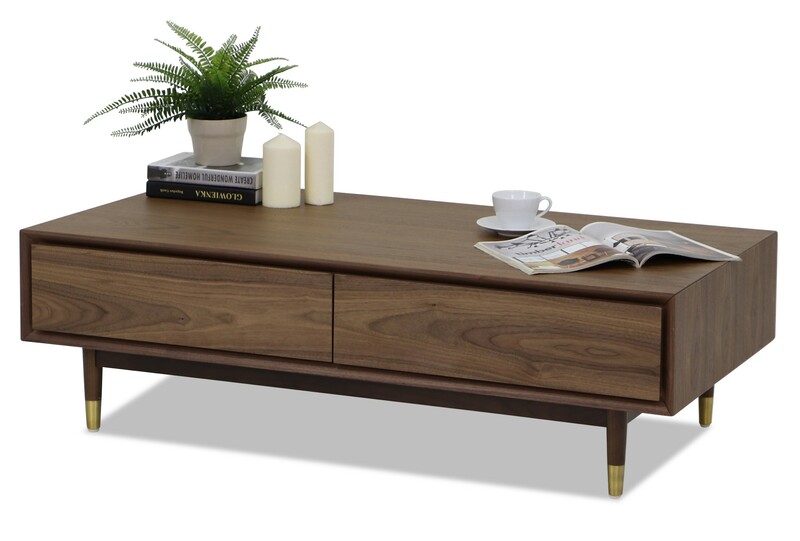 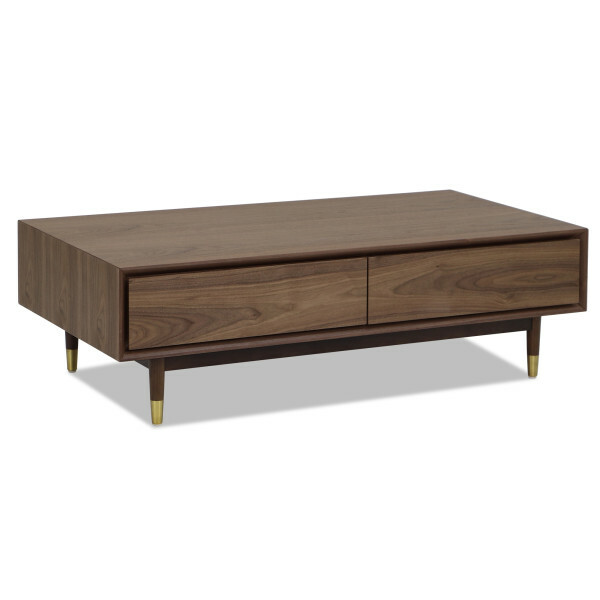 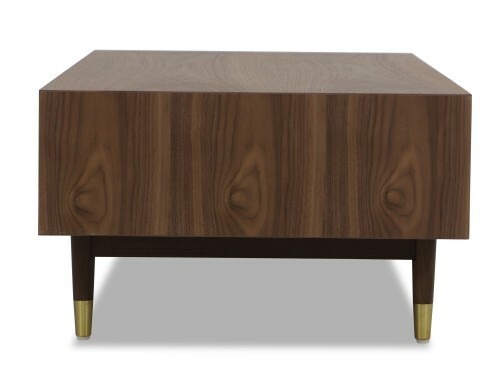 Paying close attention to detail, the Herald coffee table is designed with a stylish veneer finish. The golden caps on the legs add elegance to this table and can be paired with luxurious furnishing in the house. 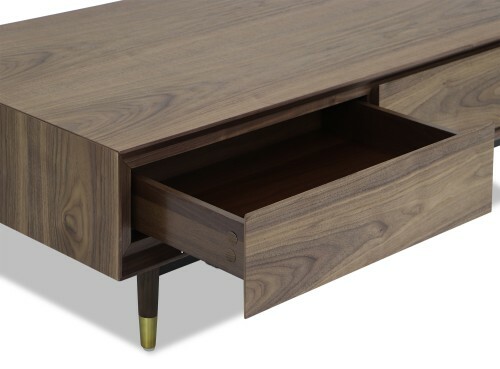 Both drawers come with a soft-close mechanism that can potentially avoid loud slams. 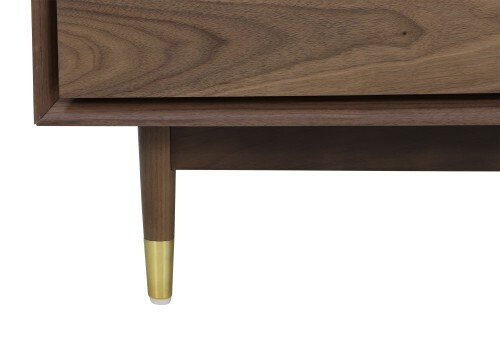 This entire piece could be the key to completing your entire living room look.